you think that members are just too busy these days to make the committee structure work? 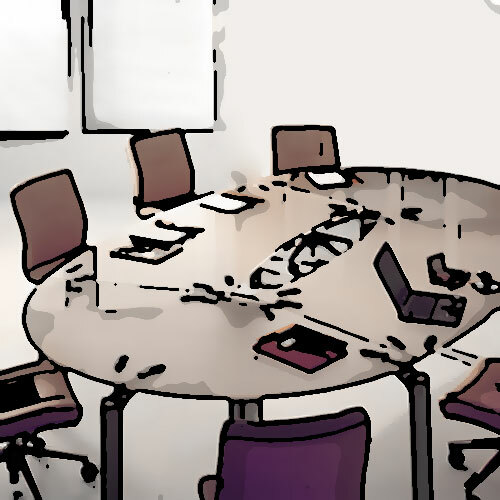 How can you ensure committee success? You can read the entire Melos Institute article (PDF) and review the checklist tool, by visiting our Membership Knowledge Hub article summary here: Facing Some Inconvenient Truths About Committees. Once you read the article, let us know what you think. You can leave a comment or question for Trish Hudson below. I'd love to just repost this incredible info on our blog. Great stuff. But I do think I will utilize the links and great info in our blog this week - this is just too good not to share with our membership (which is parent-support organizations who mostly survive on committees). Deanna: Glad you found this info helpful. Feel free to quote from this blog - as long as you reference Wild Apricot & Melos Institute and link to our blog.